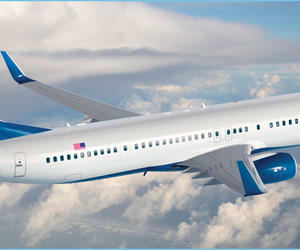 The US Delta airline company will reestablish direct flights to Havana on December 1 after nearly 55 years and opened a commercial office in a centrally located area of the city. Delta general manager for Central America and the Caribbean, Jose Zapata, told reporters that his company will maintain three daily flights to Havana´s Jose Marti International Airport from the US cities of New York, Atlanta and Miami. The opening of the Delta office in Havana required the ok of the US Department of Transportation, Zapata said and added that the company is considering flying to other Cuban provinces. Following the reestablishment of diplomatic relations between Havana and Washington in 2015, the US administration authorized 20 flights to Havana and other Cuban regions by commercial airline companies, such as American, JetBlue, Alaska, Frontier, Southwest, Spirit, United and Delta.